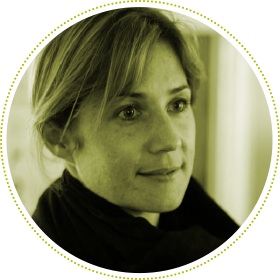 As a creative director, producer and filmmaker, Harriet Pratten co-founded the 21 Icons project and the Ginkgo Agency. Her work has taken her across the African continent and beyond, and the breadth of her work ranges from curation through to conceptualisation of multimedia platforms and long-form documentary making. Despite this gamut of work, her fondest affection still lies with her work with Nelson Mandela and the 21 Icons project.